We are honoured to have On Spec on the final ballot for this year’s Aurora Awards! 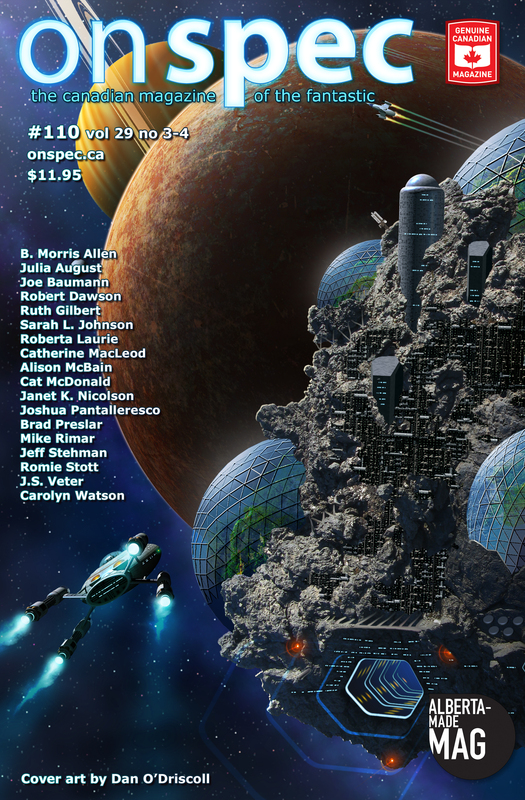 The total list of nominees hasn’t been posted on the Aurora website yet, but it will be on the weekend, so go there and see how utterly cool and talented all these Canadian SF creators are! Voting information will also be available. Best of luck to all our fellow nominees.